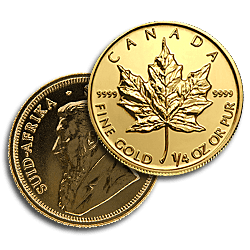 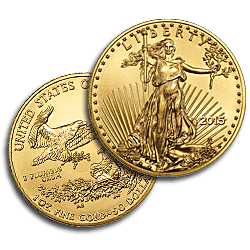 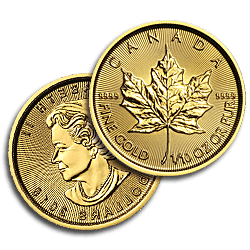 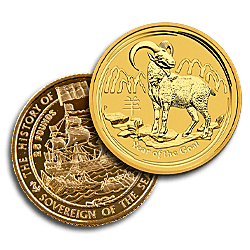 Coveted for thousands of years, Gold Coins have always had an intrinsic appeal to both collectors and investors. 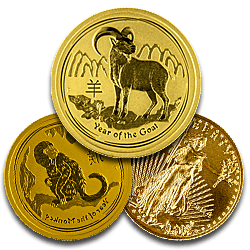 Once seen as an exclusive sign of wealth and power, Gold Coins are now within the reach of many people and can be an ideal way to begin an investment portfolio. 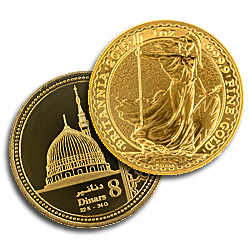 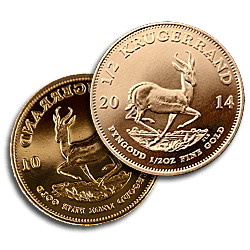 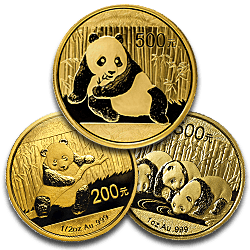 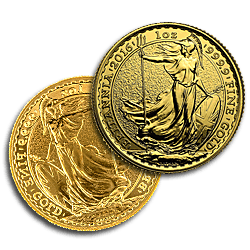 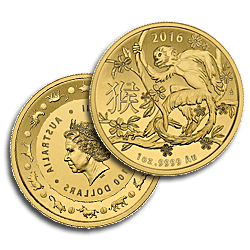 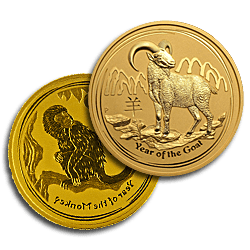 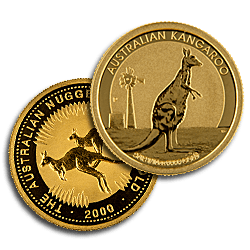 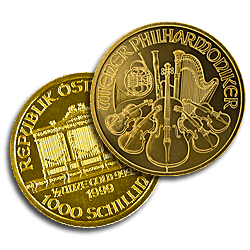 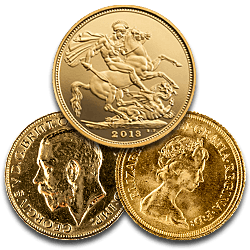 We stock a wide range of coins from the major mints around the world including Sovereigns, Britannias, Krugerrands, Eagles, Philharmonics, Pandas and Kangaroo coins in all the popular weight options. 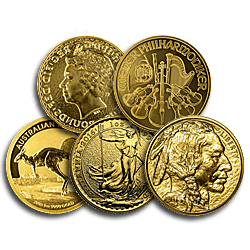 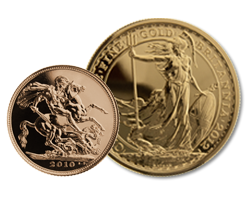 Remember that we also stock a range of accessories to complement, display and protect your Gold Coin collection. 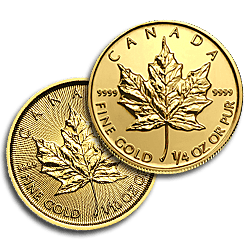 If you can’t find what you’re looking for a member of our customer service team will be happy to help.